Have been busy with some other stuff this week. Finally got some time to draw another piece. 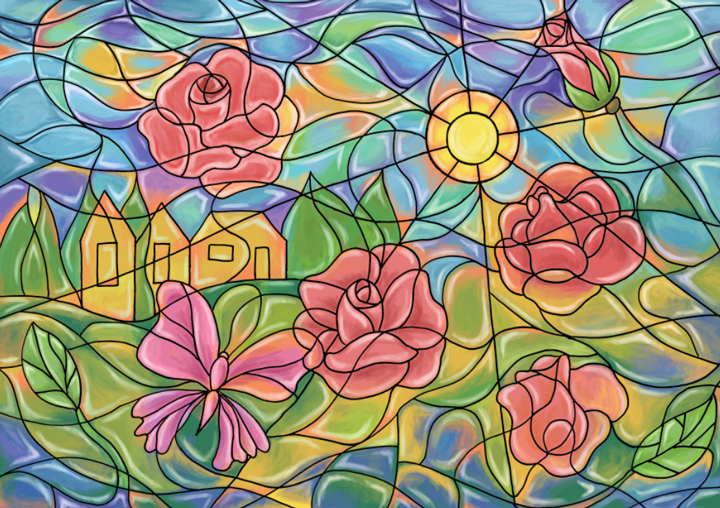 Aug6August 6, 2014 • By Helen H. Wu • This entry was posted in Illustration, Painting and tagged archival quality prints, Artwork for sale, church, church window, Colorful, Daily Sketch, drawing, Etsy, glow, god glow, Home Decor, Illustration, imagination, love, painting, Print, sunshine. Bookmark the permalink.